I help karate instructors teach better classes. Join 3,500 martial arts instructors who are improving their teaching and communication skills, not just barking orders. But knowing how to teach and structure great classes takes 1,000's of hours of trial and error. It's perfect for new instructors or anybody wanting to improve: 1 week, 1 minute per day. And effortlessly applied to every class. With just an email. No gimmicks. No tricks. Get FREE teaching tips every other week. No spam. Unsubscribe any time. Either sharpen your skills and do it in a way that gets excellent results. Or change nothing and continue barking orders. I am so glad I found you as many times, as a new senpai, I haven't a clue where to start when my Sensei asks me to fill in on a childrens class. I have even impressed other senpais as they watched me teach. Many of the exercises I use they have never seen and wonder how I got so good." "Jason, I have been using the drills during my sparring classes for the past six weeks, and they have pumped new life into a dull routine.... Thanks." 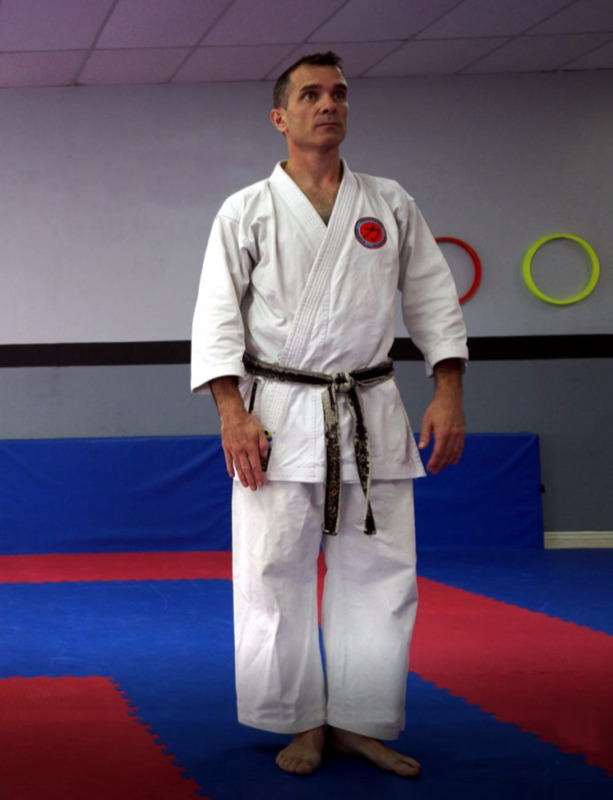 Since owning a thriving dojo since 2003, I set out to help martial arts instructors become better teachers. Why? Well, just because we might black belts in our art, it doesn't automatically make us black belts when it comes to instructing. Feeling something was missing, in 2005 I looked outside of the dojo to learn how to teach and become a Certified Professional Trainer. I learned how to present and train hundreds of people at once, for large corporate events and seminars. It's when I combined that knowledge with what I'd learned inside the dojo that made all the difference.